owment for the Arts. He produces about twenty instruments a year, mostly guitars; he is almost as well-known for the mandolins he has made. Doc Watson owned a Henderson mandolin. 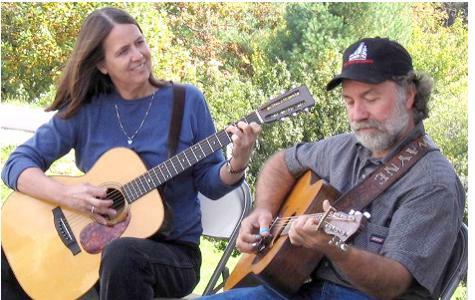 Rounding out Wayne’s group of friends accompanying him will be Helen White on fiddle and guitar, Greg Cornett on banjo and vocals, and Herb Key on bass. For one of the best nights of old time music you can imagine, don’t miss Wayne Henderson and Friends with Jeff Little. Be sure to bring along your dancing shoes –and your friends!